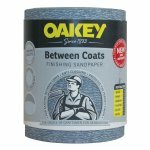 For sanding between coats of paint or varnish. 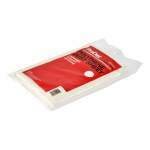 Silicone carbide, anti-clog coating. 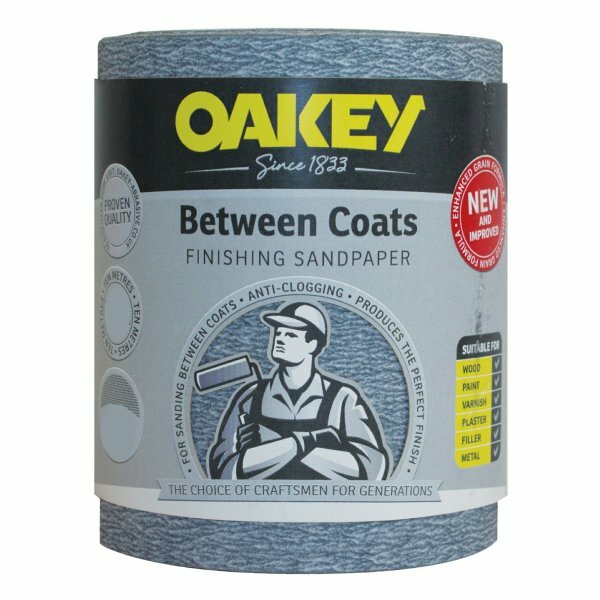 Oakey Between Coats paper is suitable for the preparation and sanding between coats. 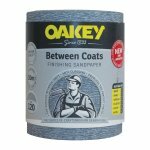 Suitable for sanding paint and varnish on wood, plaster and metal surfaces. The main benefits are its silicone carbide, anti-clogging structure and self sharpening design. 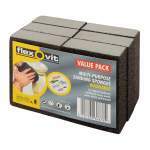 Suitable for use by hand and compatible for machine use.